Company Gateway: A one-stop solution for founding new companies | The Forum Network, hosted by the OECD: Shape ideas. Shape policy. Shape the Future. The YES! – Young Economic Summit is a joint project of the ZBW – Leibniz Information Centre for Economics and the Joachim Herz Stiftung. Company Gateway was the winning project presented at the 2017 summit by students from BBS Wirtschaft 1 in Ludwigshafen, Germany. The number of start-ups in Germany has been falling. In 2012 it was 428,000; by 2016, this number had dropped 12% to 378,000. Ten years ago, there were 25% more start-ups than in 2016. That bureaucracy in Germany is one of the biggest obstacles for start-ups is also clear in a study by the industry association "bitkom"; perhaps the most alarming fact is that fewer than half of entrepreneurs surveyed would start their business again in Germany given the choice. To revive start-up growth and provide real support for start-ups, our YES! Team of BBS W1 LU developed Company Gateway. 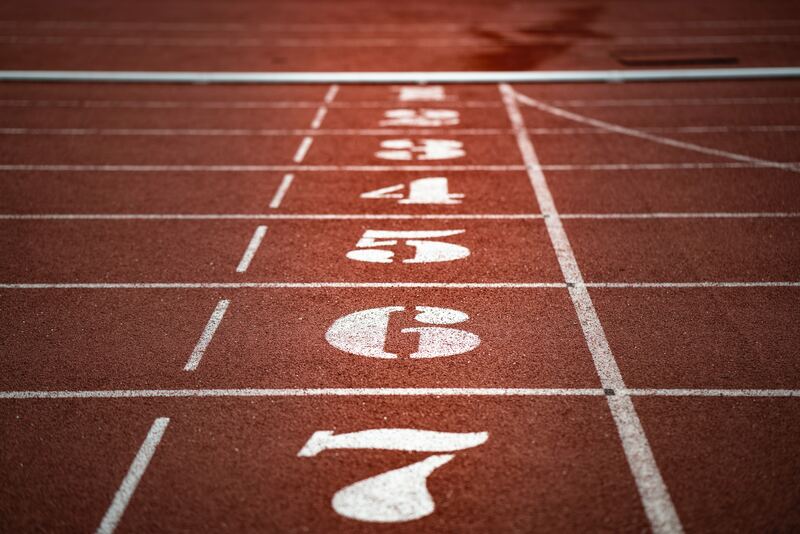 At our own start-up founding process, we were also confronted with these hurdles. For young entrepreneurs like us, the slowness and the lack of transparency of the system are very problematic; we struggled a lot with bureaucracy and often felt that the state hindered rather than supported us. Thus, we realised through our own experience that something has to be changed in the system: that founding a company in Germany has to be simplified. We want a new start-up path that makes it easier for young entrepreneurs to found an innovative company. Although there are already many counselling centres in Germany, it still lacks a nationwide solution to enable start-up creation in just one step. Although chambers of commerce and industry, local incubators and various federal and state institutions offer start-ups a wide range of assistance, these structures are extremely confusing and do not necessarily make the process simpler. 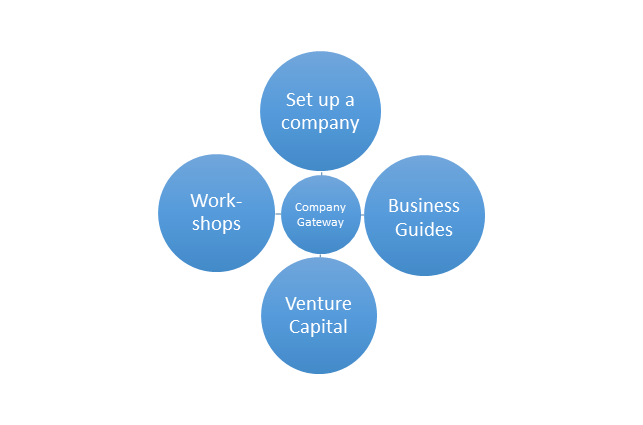 Company Gateway should become the gate through which every founder should go, from assisting with the drafting of shareholder contracts to registering with the commercial register, tax office or local authority. All the steps that currently require a visit to different authorities are to be united in one, allowing future young entrepreneurs to focus on their main business. The usual risks of a start-up are to be mitigated by consultations and training. At present, there are many double structures in Germany. This should be simplified by Company Gateway. Also, in comparison with some EU member states, many steps are necessary in Germany to set up a business, while the offer of incubators is at the same time confusing. Although the current offerings provide support in founding a company, they neither save costs nor are there any real simplifications in the founding process. In order for an idea to be enforced, it needs supporters. After contacting the IHK Pfalz and a lecturer in the Ministry of Economic Affairs, we are still interested in winning new supporters and making our idea real. The YES! is supported by the academic partners DIW Berlin (German Institute for Economic Research), the ESMT European School of Management and Technology Berlin, the GIGA German Institute of Global and Area Studies in Hamburg, the Kiel Institute for the World Economy (IfW), the Institute for Economic Policy (iwp) at the University of Cologne, the RWI – Leibniz Institute for Economic Research in Essen, the Centre for European Economic Research (ZEW) in Mannheim, and of course the researchers, mentors and employees of the ZBW – Leibniz Information Centre for Economics. The DIW Berlin, GIGA, IfW, ZEW, RWI and ZBW are members of the Leibniz Association.